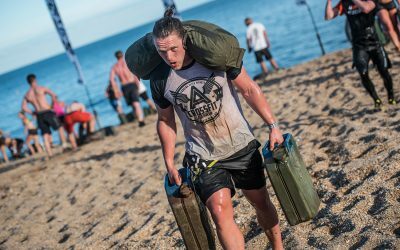 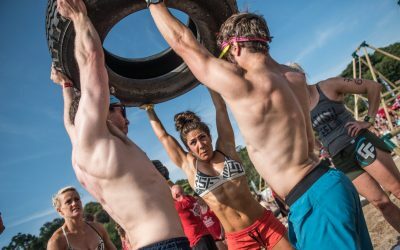 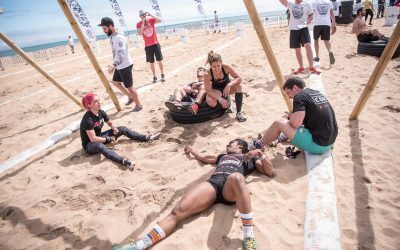 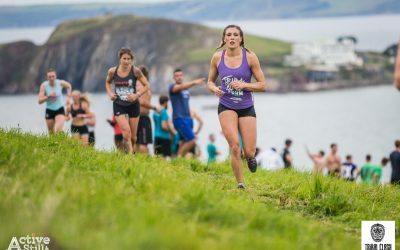 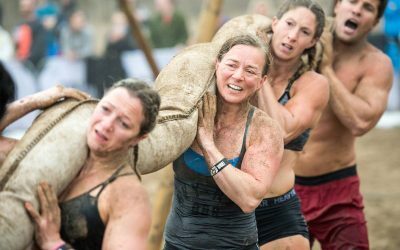 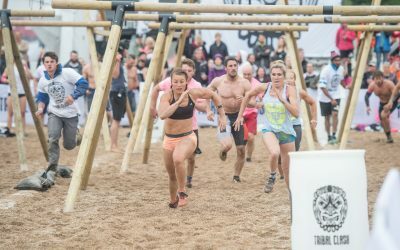 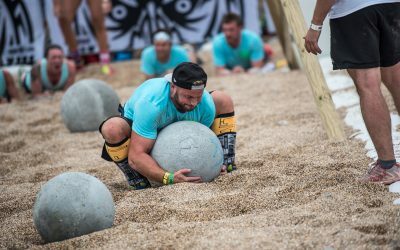 Tribal Clash is a unique competition that combines CrossFit, obstacle racing, adventure racing and a festival. 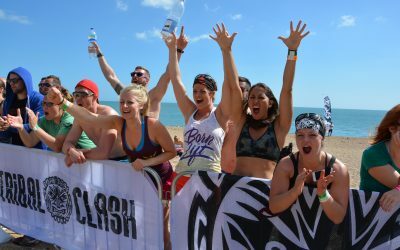 The best way to prepare for Tribal Clash is to train as a team as much as possible. 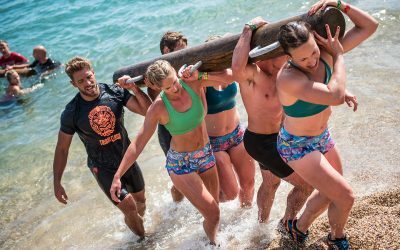 You need to get used to working together as one organised unit. 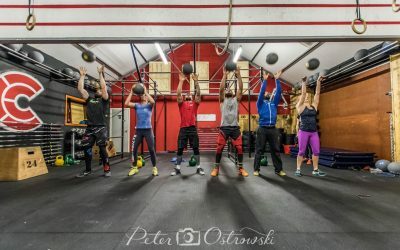 Below we have programmed some fun team workouts that you can smash with your tribe at your own gym using standard gym equipment, or you can improvise with whatever you have available. 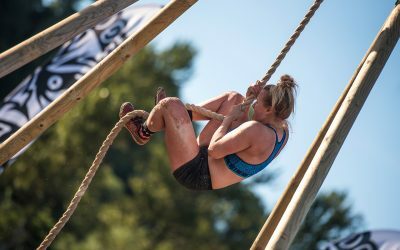 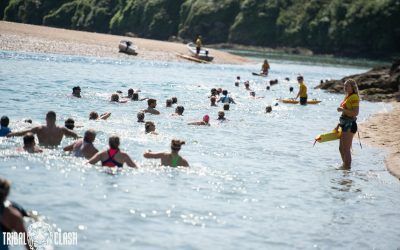 Gather your tribe and have a go!